Our team of talented, dedicated and loyal staff are the heart of Enborne and our key asset. We are highly skilled and from a variety of backgrounds, collaborating on a breadth of knowledge with each other and project teams. We have an enviable reputation for professionalism and an ability to think laterally with innovative approaches to our project services. 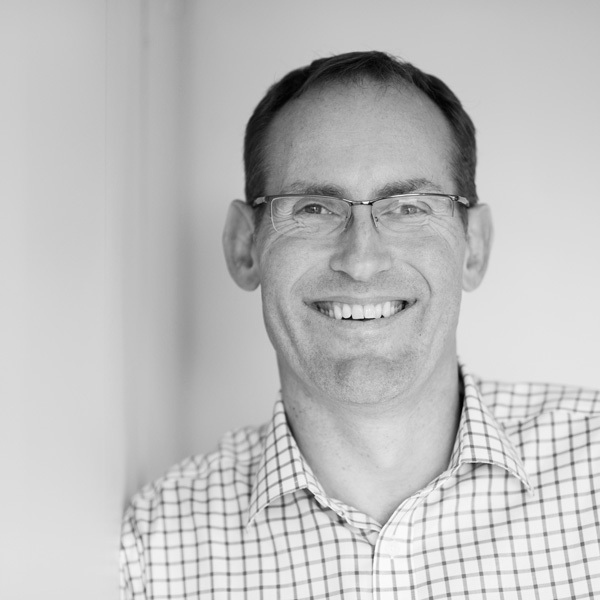 Martin’s 28 years of property and construction industry experience includes Commercial, Public, and Private sector Clients, with Town Centre, out of town Retail Development and End User Office projects being his primary focus. As a Chartered Building Surveyor, Martin’s career was set on a good foundation with commercial property dilapidation surveys, building surveys and managing refurbishment and planned maintenance projects. Developing into commercial property project management was a natural progression taking advantage of Martin’s skill set. This has been his focus for the last 21 years, building reliable business relationships with an honest and enthusiastic approach, to projects and teams for a wide range of commercial Clients from different sectors. 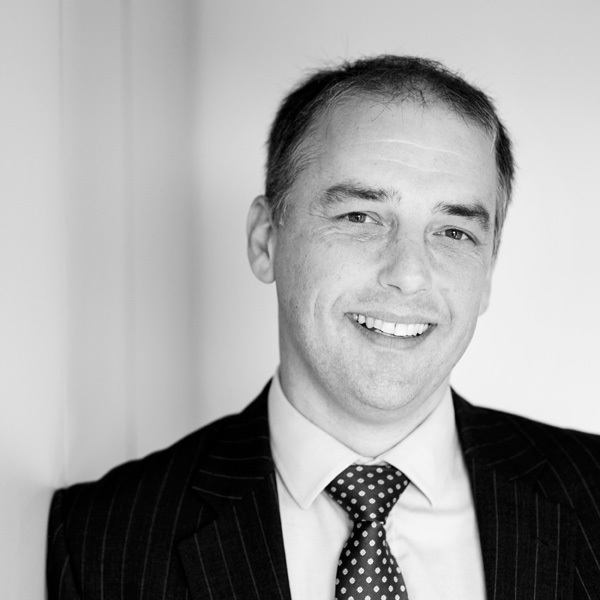 Jonathan has over 30 years’ experience in the property and construction industry. His career started as a civil engineer working within design, construction and management teams on power, industrial, highways and telecommunications projects. Following various commissions for a FTSE 50 Healthcare company, Jonathan joined them as Capital Projects Manager with responsibilities for redeveloping two major sites; a nuclear licenced manufacturing site and a commercial site for the global Headquarters of the Healthcare division relocating from overseas. Following two years in Global Property managing a programme of site relocations across Europe, Jonathan then applied his wide ranging skills and experience within private project management consultancy on a wide range of projects in many sectors of the industry. 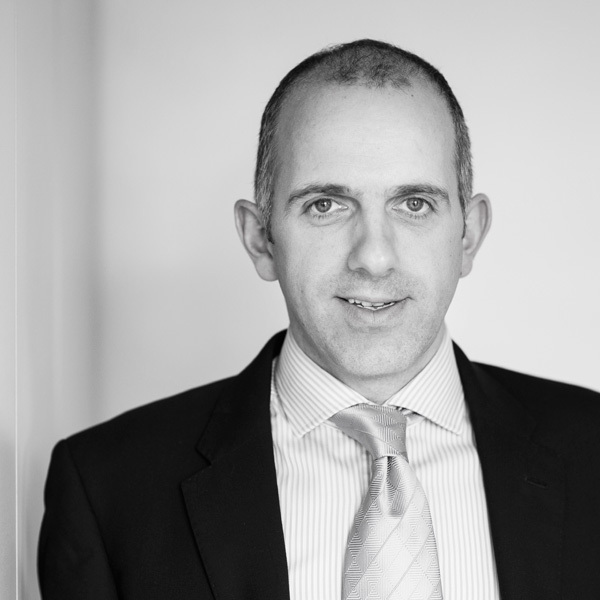 Richard has worked in the property and construction industry for 24 years amassing experience in retail, mixed use, residential, industrial and education sectors. Following qualification as a Chartered Building Surveyor Richard focussed the early part of his career carrying out building surveys and managing refurbishment and planned maintenance projects. Working direct for a UK based retailer his focus shifted to project management, and for the last 11 years he has worked in project management consultancy across various sectors, with particular focus on retail and mixed use projects. Richard’s focus on building relationships and a thorough and diligent approach to project management has led to the successful delivery of a wide range of schemes and an enviable reputation with our clients.